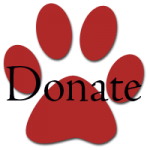 A Ride To Rescue was founded in 2013 with the mission of rescuing dogs by providing safe and reliable transportation of at-risk dogs to adoption partners in need of adoptable animals. This life-saving transport protects countless lives by moving dogs from overcrowded shelters, animal control affiliates and areas of natural disaster sites and bringing them to adoption partners ready to absorb more pets at their shelter or rescue. 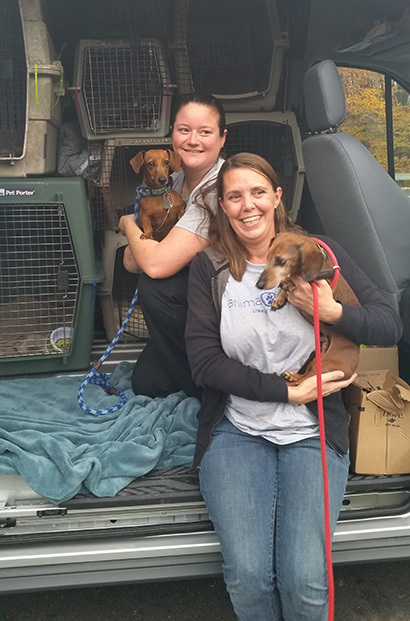 A Ride to Rescue saves lives and is instrumental in connecting animals with adopters. A Ride To Rescue is a partnership of GreaterGood.org and Animal Lifeline. Ride to Rescue works closely with partners to ensure that sending shelters have an aggressive spay-neuter program and provide humane education in attempt to stem the overpopulation leading to so many unwanted pets. The ride is free for sending and receiving shelters and vetting assistance is also available for partners. Ride To Rescue is constantly seeking shelter/rescue partners nationwide. Ride to Rescue saves lives and helps get dogs into homes! Organizations needing transport assistance are welcome to apply here https://www.surveymonkey.com/r/RidetoRescue. 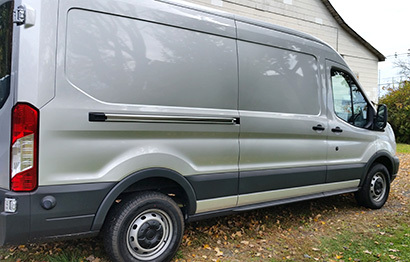 The vehicle is a 2015 Ford Transit. Animal Lifeline works locally and regionally to deliver animal care products like food, cages and medical devices to organizations and shelters. The rig can also be used for educational purposes. Disaster Transport for cruelty cases and natural disaster take presidence over regular rescue transports. 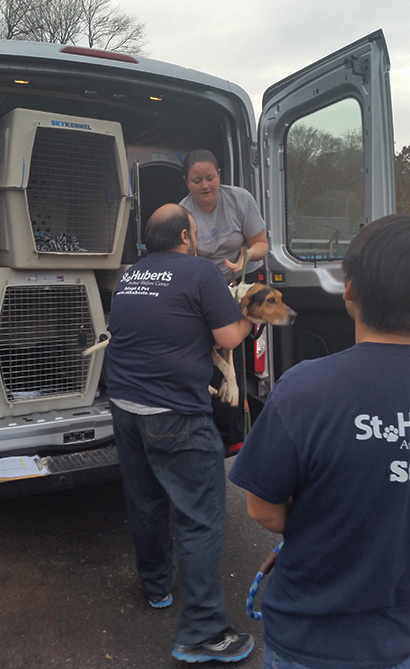 If you are a humane organization in Bucks, Philadelphia or Montgomery county and need “a ride” please let us know.